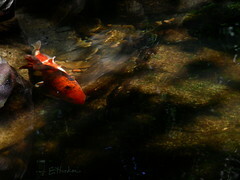 Today is Betta Fish Awareness Day 2012! Time to get out and spread the word about proper betta care! This lovely brochure created by the betta enthusiasts and breeders at the American Betta Fish Association also comes in a black and white form that can be printed out. 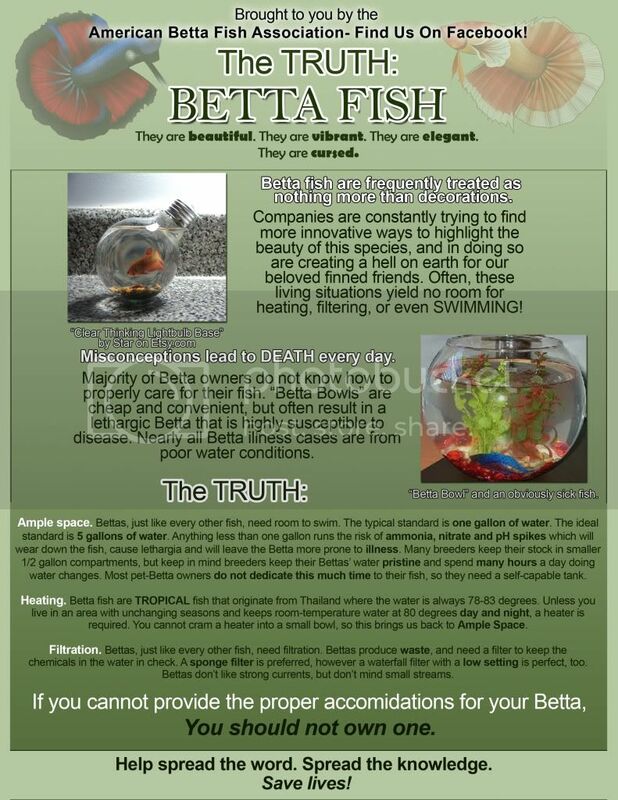 Post this brochure around town at local pet stores and vet clinics to spread the word about proper betta care. Always remember to be kind and courteous when you do. As my grandfather likes to say, you get more with sugar than you do with salt. Another way you can participate is to sign and let others know about this petition to convince Petsmart to stop selling tanks that hold less than a gallon of water. Stores in the UK don't sell these tiny tanks. Let's help US chain stores jump on the bandwagon. Just to be clear, the petitioners have no problem with breeders keeping fish in these small tanks because breeders understand the needs of these fish. But when a large store like Petsmart markets these small tanks to new betta keepers and doesn't properly explain how to clean and safely heat tanks like this, it leads to unnecessary mistreatment of the fish. Let's face it. 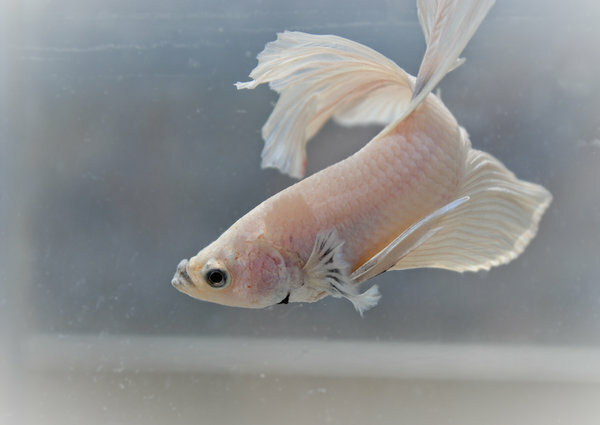 There is a problem with the way most store sell bettas (and goldfish). While regulations against small tanks might do a bit, a betta in a dirty, unheated 2.5 gallon bowl isn't better off than a betta in a clean, heated 1 gallon bowl. The only way to save these beautiful fish from that horrible fate is to educate the public and pet store workers. And that is what today is all about.